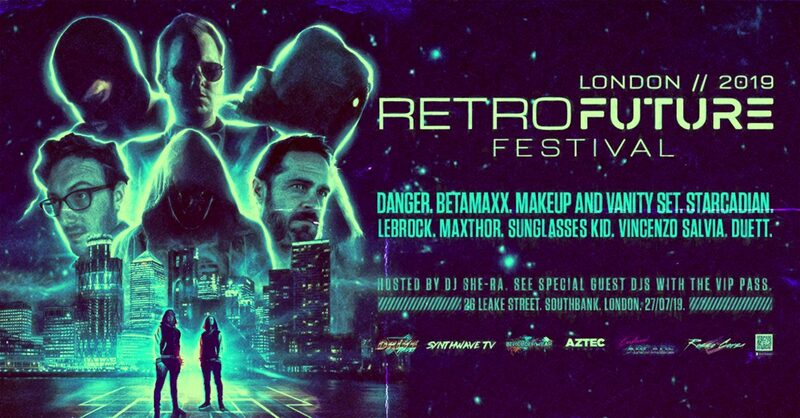 Makeup and Vanity Set - Shadow Circuit - NewRetroWave - Stay Retro! | Live The 80's Dream! This fantastic gem of an EP nearly snuck by us! 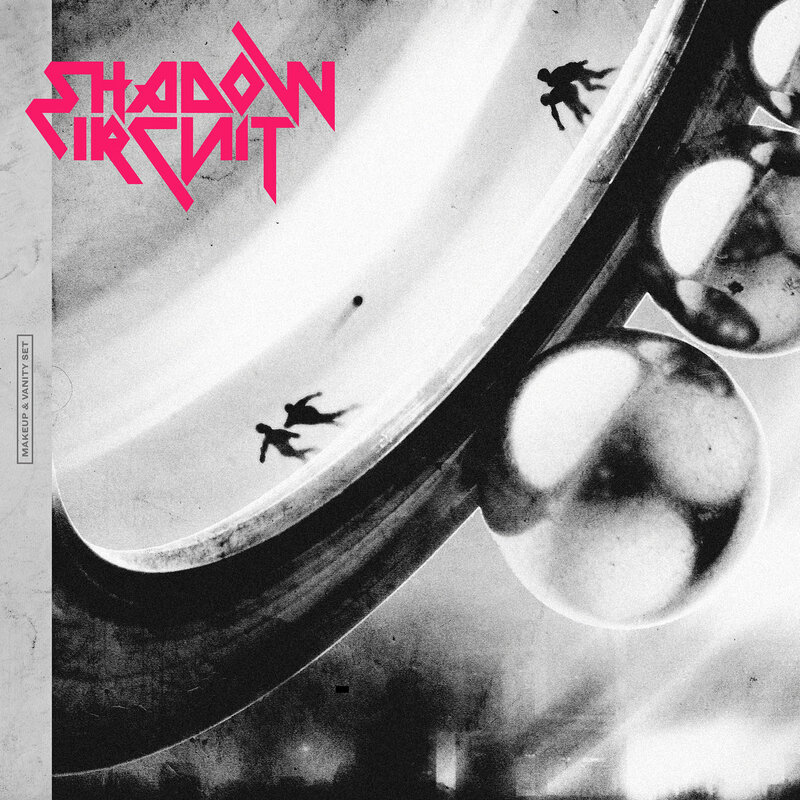 Released back in September, Makeup and Vanity Set’s “Shadow Circuit” is a fantastic multi-genre influenced retro synth dreamwave masterpiece. I swear, it’s like we blink and the virtuoso MAVS has released two more EP’s. 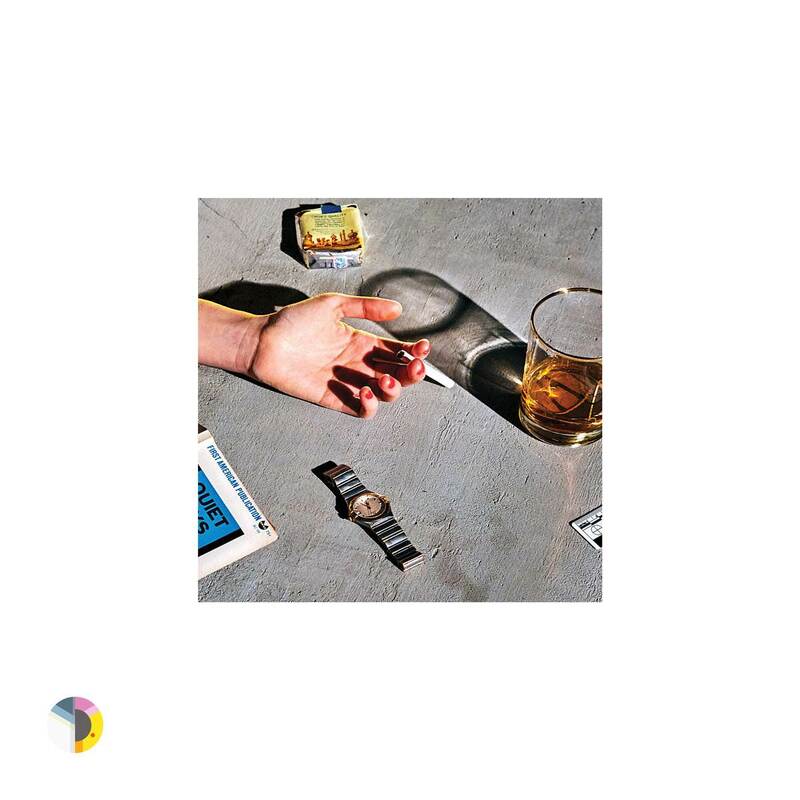 Each release builds upon the last and “Shadow Circuit” is easily instantly one of our many favorites, with grooves ranging from dark and noir – filled to disco-esque dance – this EP really has something for everyone.